Animals. Finland. 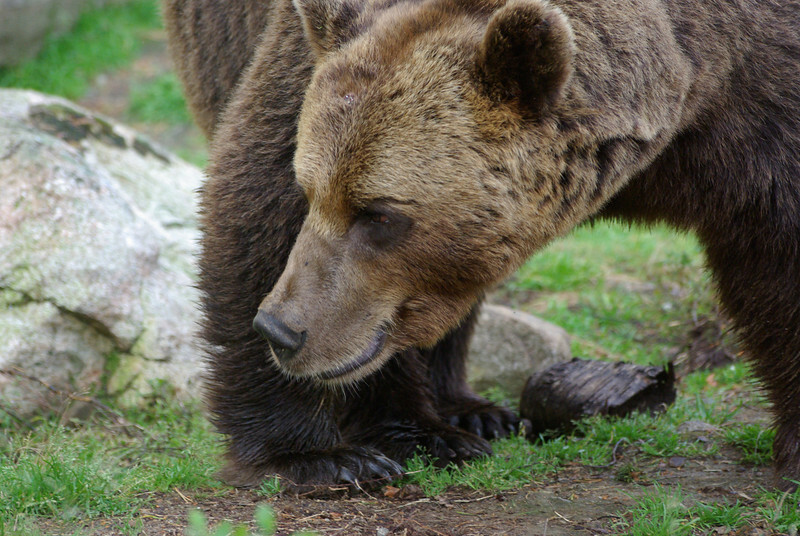 Mature male brown bear. An attempt to capture the power of these awesome animals.